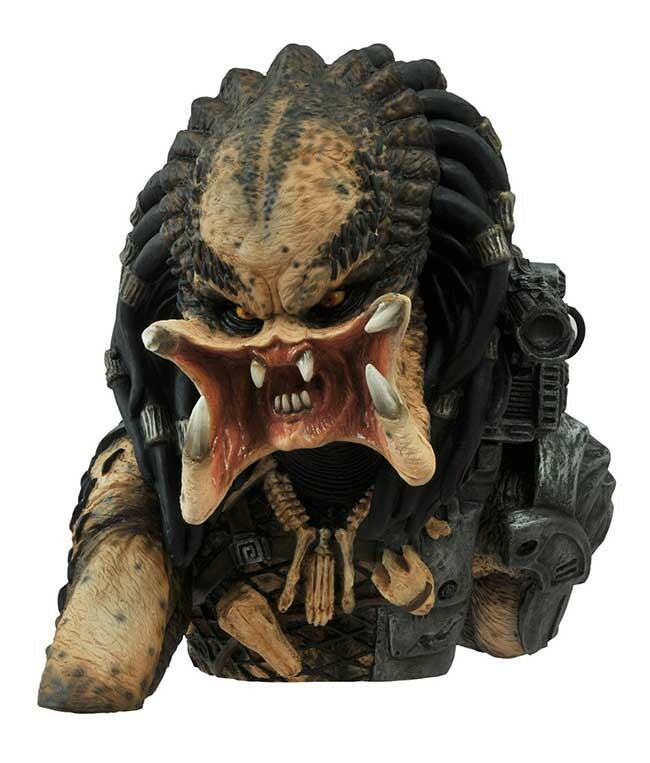 It’s time for a new batch of toys and collectibles from Diamond Select Toys! 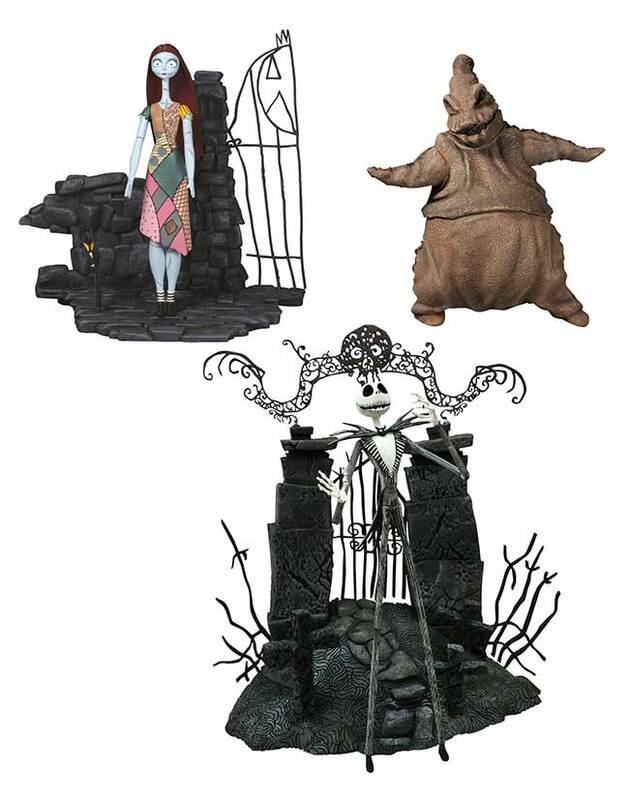 As seen in this month’s Previews catalog, the following new items are now available for pre-order from your local comic shop or specialty store, as well as your favorite online retailer. 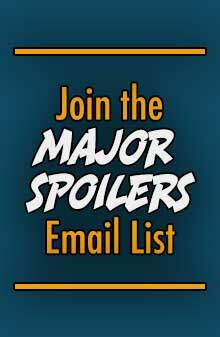 Read on for new items from Ant-Man, Batman, Clerks, Ghostbusters, Hack/Slash, Jay and Silent Bob Strike Back, Marvel, My Little Pony, Nightmare Before Christmas and Predator! 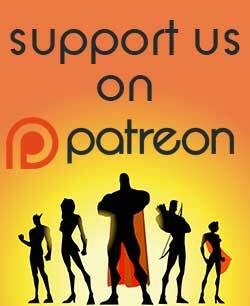 It’s our most diverse set of offerings yet! 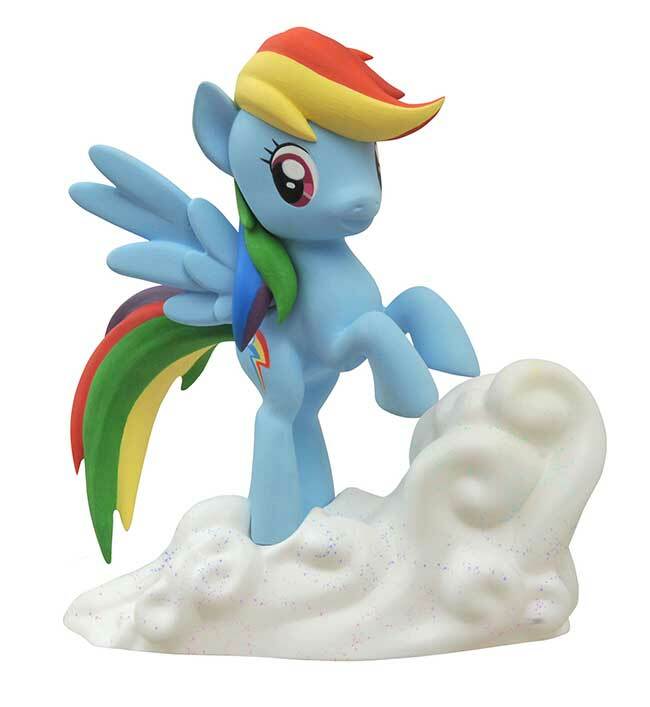 Find your nearest store at comicshoplocator.com and pre-order today! 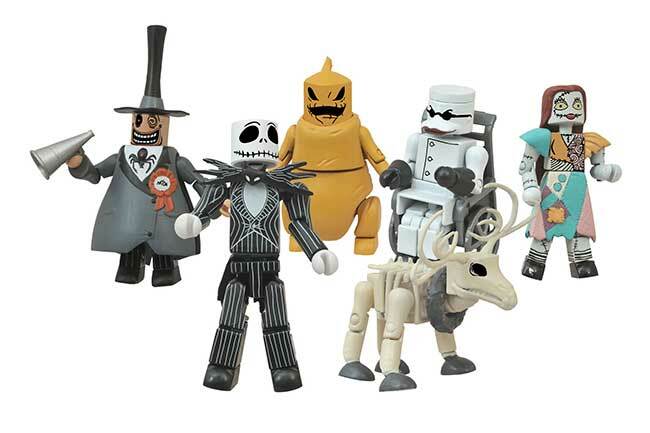 A Diamond Select Toys release! 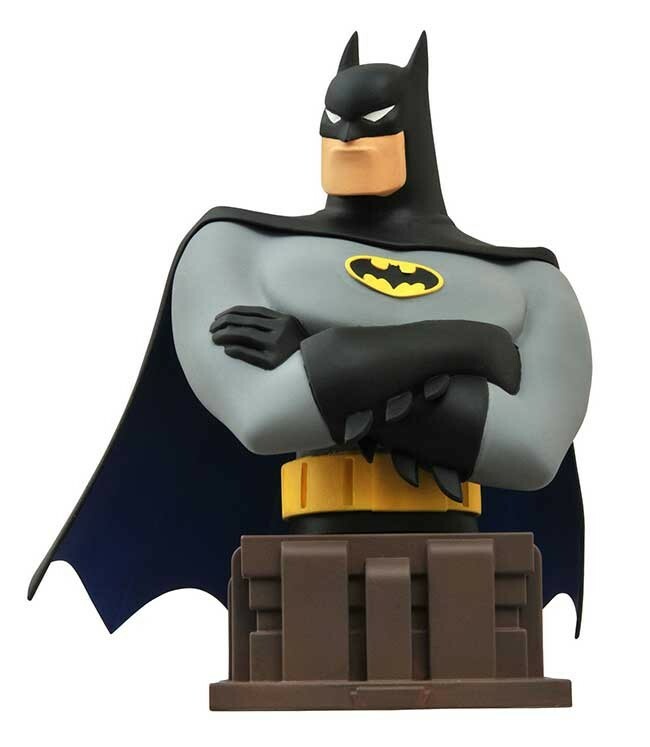 The Batgirl of your dreams is now the centerpiece of your statue collection! 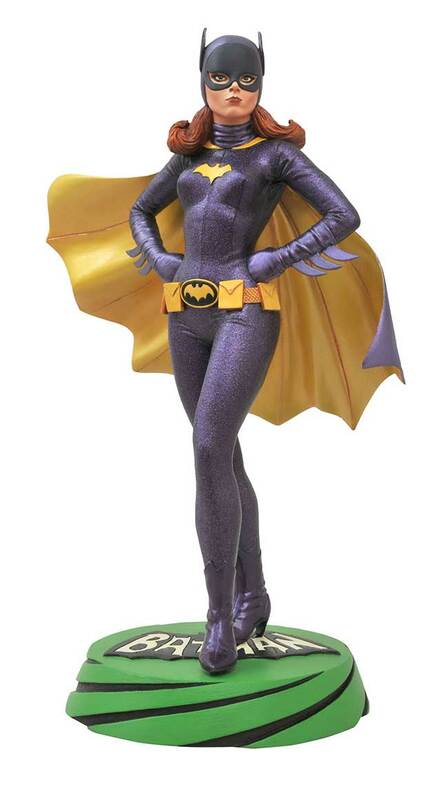 The first full-size statue in our Batman Classic TV Series line, the Premier Collection edition of Batgirl depicts actress Yvonne Craig as the unforgettable sidekick to Batman and Robin, the way she appeared in the third season of the classic TV show. Sculpted by the legendary Clayburn Moore in her distinctive purple-and-yellow crimefighting costume, this resin statue of TV’s Barbara Gordon stands approximately 12 inches tall atop a Bat-logo base. Packaged in a full-color box with a certificate of authenticity. 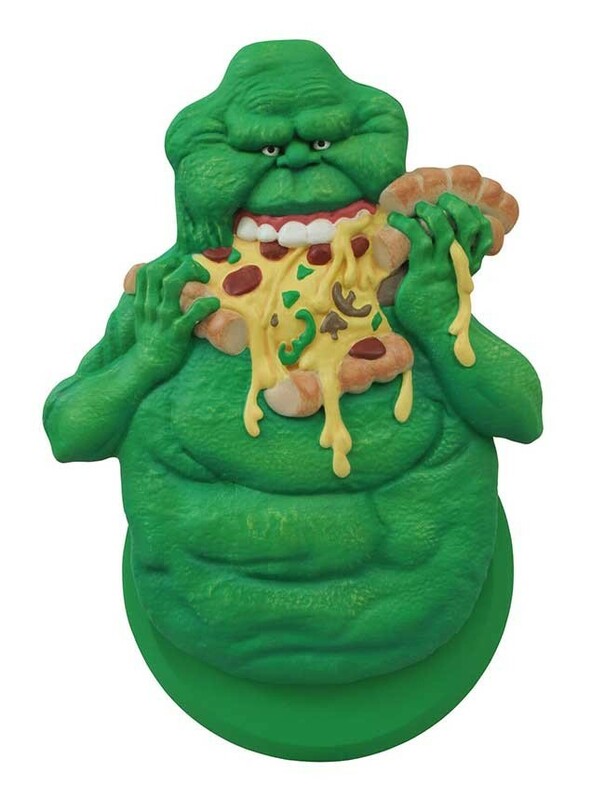 Limited to only 1,966 pieces! 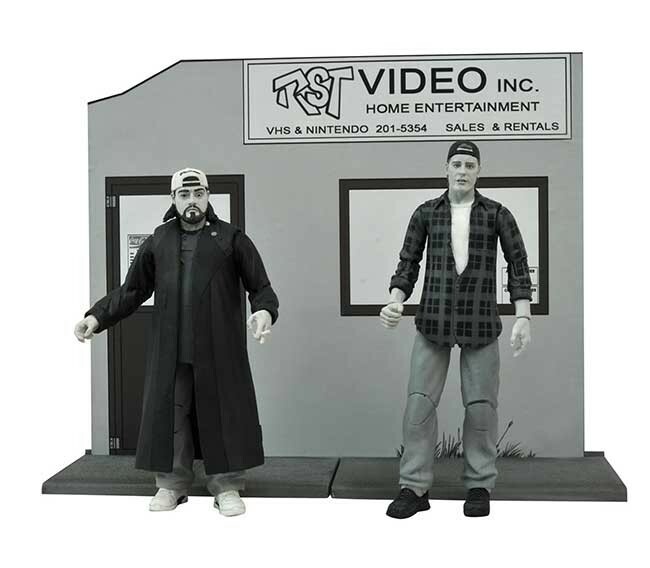 Clerks Select 20th Anniversary Action Figures Series 2 Asst. 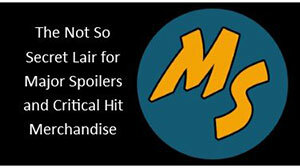 A Diamond Select Toys release! Another innovative product from the world of Kevin Smith! 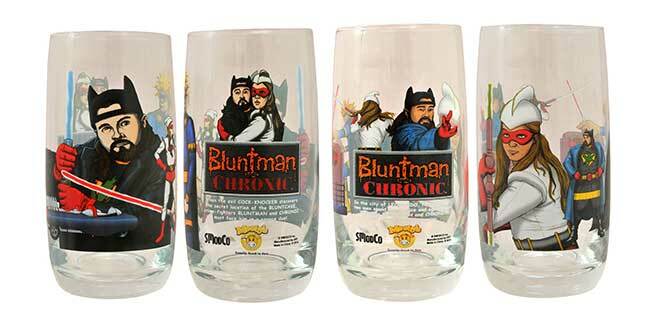 In the film “Jay and Silent Bob Strike Back,” the release of “Bluntman and Chronic” on the big screen was an important pop-culture event, but did you know the Mooby’s fast food chain released a pair of commemorative drinking glasses to mark the occasion? Well, they did, and now those glasses are available outside the View Askewniverse for the first time ever! 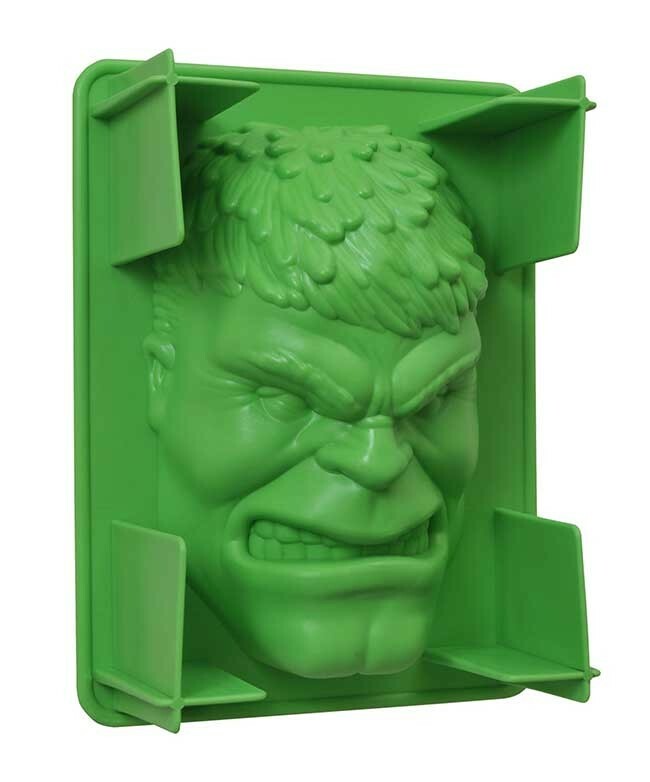 Own a piece of film-within-a-film history as DST expands their Reelware line of meta movie merchandise! Packaged in a full-color window box.